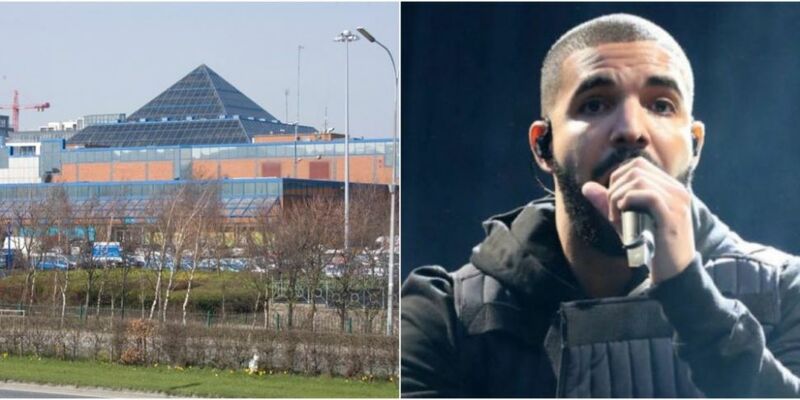 Drake is currently one night down on the Dublin leg of his Assassination Vacation Tour. While in the city, he decided to take a trip out to the suburbs of Dublin 24. The God's Plan singer was first spotted in The National Basket Ball Arena by Twitter user Cian Crowley. It was also confirmed this morning that he took a trip to The Square, where he stopped for an Eddie Rockets. Eddie Rockets Ireland confirmed "he did pop in for a delicious shake following a game of basketball." Drake plays his second Dublin show tonight in the 3Arena, some tickets are still available here.